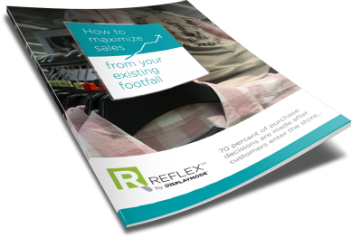 Are you maximizing the sales from your existing footfall? Research shows that 70 percent of purchase decisions are made after customers enter the store, and this means you have a huge opportunity as a retailer to convert footfall. Are you doing enough to convert your browsers to buyers? You have the customers coming in, but are you making the most of this opportunity? How are you influencing their purchasing decisions? Could you be doing more? Is your footfall generating sales for you? 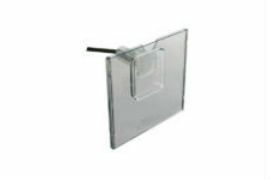 Face-out sign holders are your silent sales team to convert footfall. Maximize their potential. Face-out signs can increase sales in-store by 25 percent. Use face-outs to advertise promotions, special offers and discounts. Make sure your offers are clear to your customers. 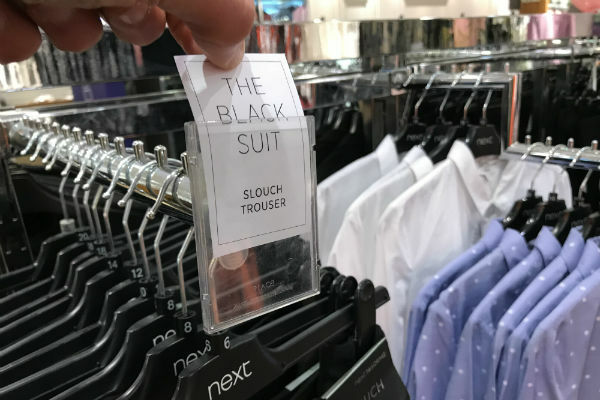 You only have a few seconds to capture the attention of a shopper, use face-out signs to ensure this opportunity isn’t missed. Combine new arrivals, regular priced merchandise and items on sale. If you suggest some irresistible combinations to your customers, you could end up selling items belonging to all three product categories. This type of selling can also encourage customers to add higher-value items to their carts. New, regular price and discount! Too many signs and excessive visual stimuli around the store is overwhelming and will irritate shoppers. Opt for fewer but relevant display solutions in conjunction with your store’s design concepts, and keep your signage fresh to ensure your catch your shoppers’ attention. Also consider your shop floor layout. 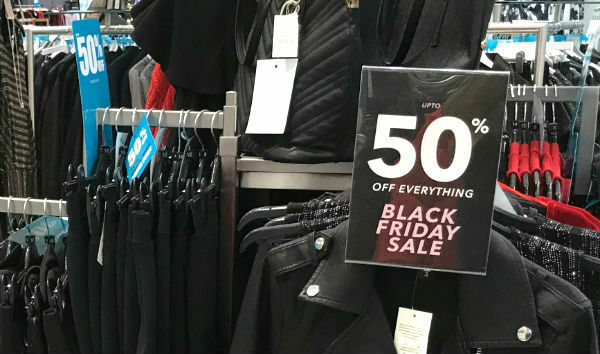 If a shopper becomes too used to your store layout they stop noticing things and they become almost blind to your promotions and signage. Changing the layout of the shop floor helps keep their mind alert and you can direct their attention to the areas you want. 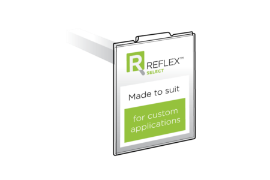 To enable easy shop floor changes, make sure your retail display solutions are adjustable and easy to install, and that your sign holders will stay in place. 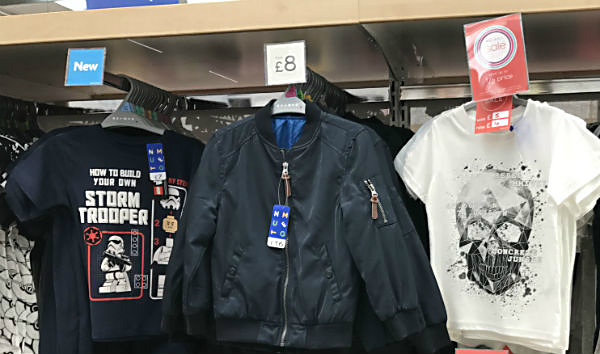 Point of purchase (POP) display units are a proven way to boost sales, but you need to get them right. 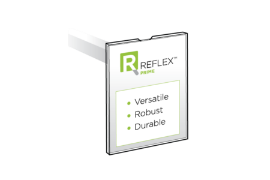 Prototyping is a critical step in ensuring the effectiveness of your display solution. 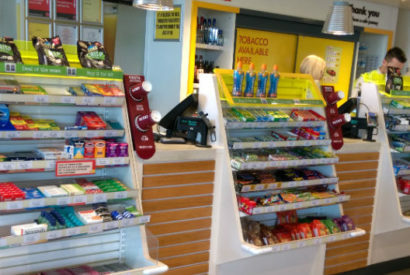 You should determine exactly what you want to achieve and how you can get there before opting for a particular POP display solution; it is only through taking these steps that a retailer can decide whether it should make an investment in higher quality displays which are more permanent, or if temporary, less expensive displays will be more effective. Social media provides a platform where you can engage with your customers when they’re not in your store. This is a place where you can build your brand personality, you can create interest in the products you sell, and provide special discount codes for followers to your page. It’s about telling a story and engaging customers through this story, encouraging them to buy but also making them want to visit the store, supporting the business model as a whole. This is just a snapshot of the advice, hints and tips contained within our new FREE Guide. We also look at how to utilize QR codes, how to implement successful combination selling, how to maximize the potential of special events, and much more. [Download] the Guide to read all our advice in full. We also include a check list of action points so you can start to put the advice in to practice. Packed full of practical advice and ideas to try out, our recommendations are drawn from our experience of working with more than 340 clients in the US and around the globe. We have seen what works and what doesn’t, we have helped them and with this guide we can help you. [Download] the Guide. Packed with practical ideas you can try now! Used extensively for lingerie and children's wear due to its small dimensions. 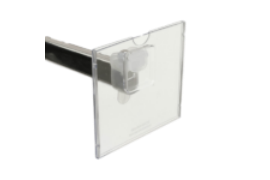 Durable & reusable promotional sign holder with standard end-of-arm attachment. For custom applications. Choose select when specific requirements need to be met. It's 2019 And You Want to Break Into the US Market?